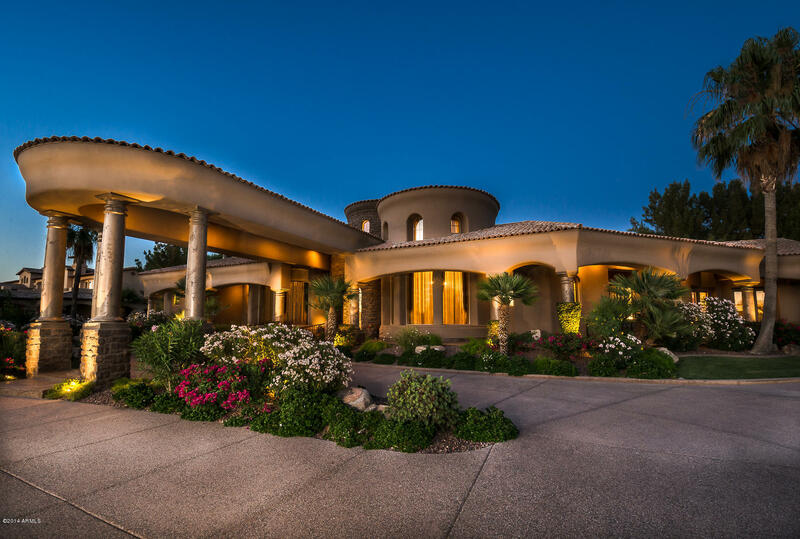 With Arizona’s hot days and cool nights, purchasing private pool homes in Chandler, AZ is a smart decision. 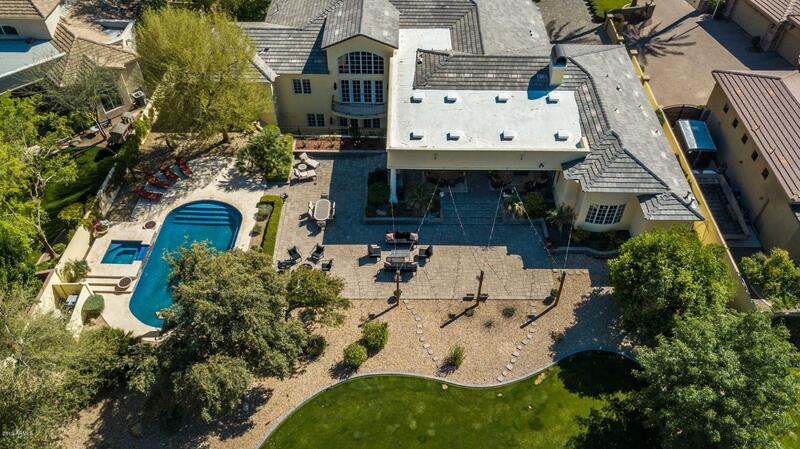 Arizona has 330 days of sunshine a year and pools are as common as cacti in Arizona. 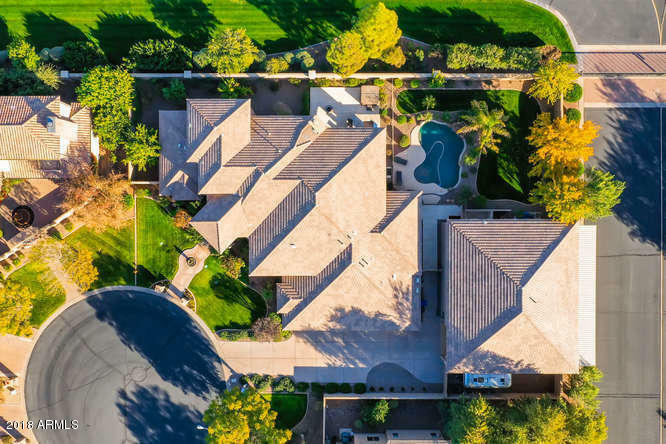 Chandler is a growing suburb of Phoenix. It shares the diversity and opportunities of Phoenix without the big city feel. Enjoy a small town vibe with quiet streets and a family-friendly atmosphere. Five public school districts, three private schools, and a charter school give parents a choice as to where they send their children to be educated. Community centers are scattered throughout the city, offering a full program of recreational and educational classes for people of all ages, perfect for kids looking for after-school activities and senior citizens looking for social and educational opportunities. 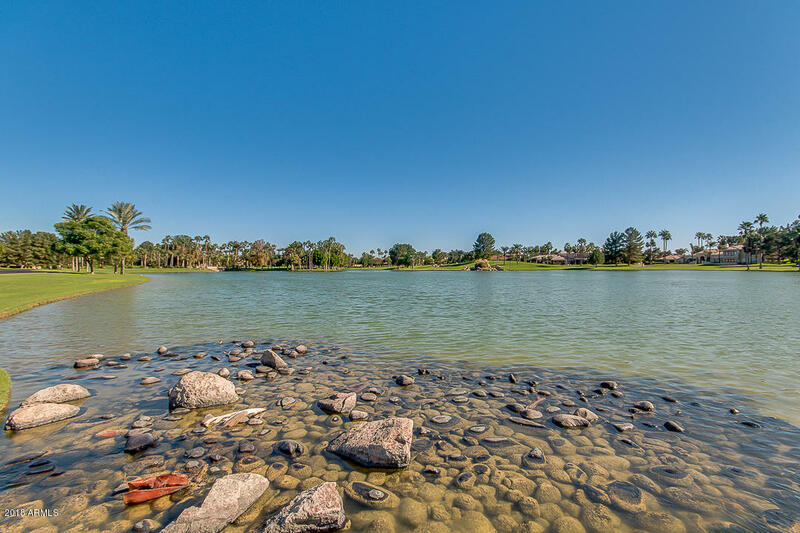 To fully utilize the constant sunshine, Chandler has a variety of parks, keeping residents active year-round. The Hummingbird Habitat at Desert Breeze Park educates visitors on the hardiness of more than 50 desert plants that are native to Arizona. The 6.5 mile long Paseo Trail is a multi-use concrete trail located on the Consolidated Canal, perfect for bikers and skaters, as well as leisurely walkers. On the western side of the Canal is a dirt-packed trail for horseback riders and bicyclists. Many residents use the concrete side for an alternative commute to their nearby jobs. 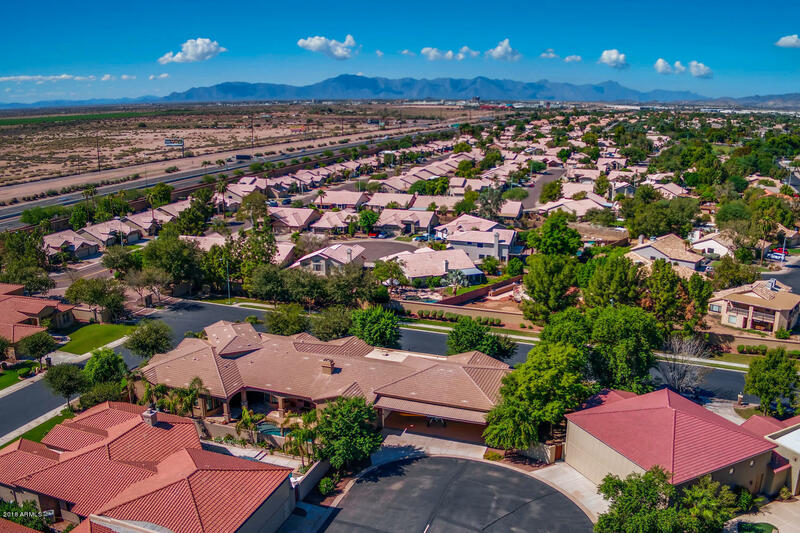 Chandler is an ideal town for those looking for the conveniences of a larger city but want to live in an area that feels more tight-knit and tranquil. 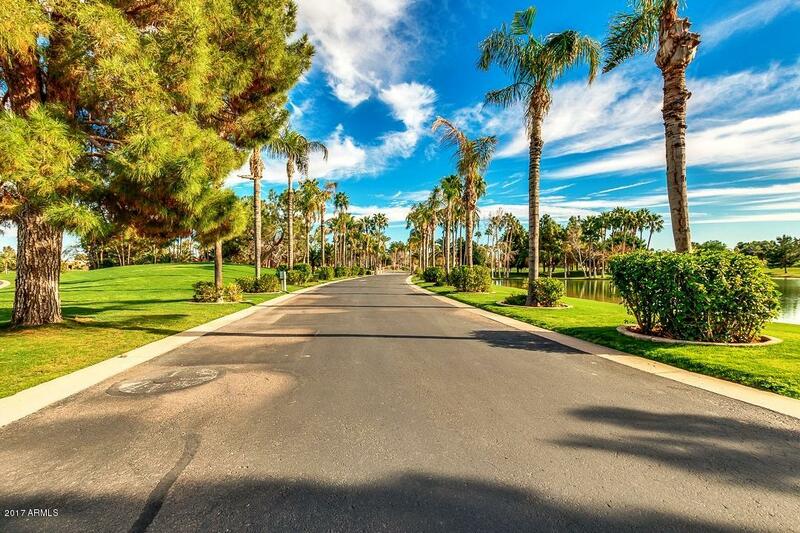 Entertainment, shopping, and dining are all just minutes from the doorsteps of Chandler homes.